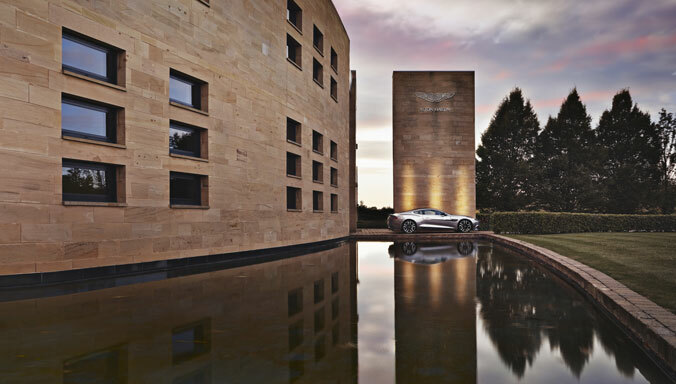 Aston Martin is continuing its programme of expansion in Japan with the imminent opening of its fifth dealership in the country – Aston Martin Fukuoka. 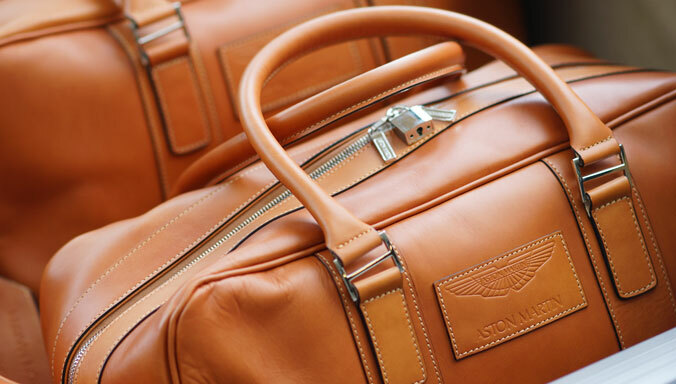 9 April 2015, Fukuoka: Aston Martin is continuing its programme of expansion in Japan with the imminent opening of its fifth dealership in the country – Aston Martin Fukuoka. 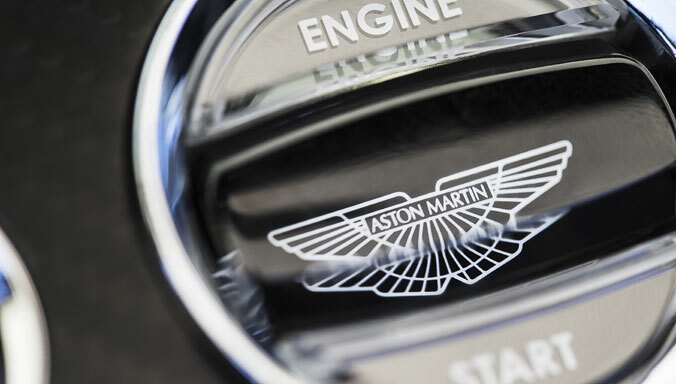 The company’s commitment to the Japanese market was reinforced in January with the launch of a new limited company – Aston Martin Japan Limited. When it opens in a temporary showroom next month, before moving to luxurious permanent premises later this year, the new Fukuoka facility will join existing dealers in Tokyo – which boasts two dealerships – Osaka, and Nagoya. The new business, officially announced at a brand launch at the Fukuoka International Congress Center on April 9, will be based initially at Shimokawabata, Hakata-Ku, Fukuoka-Pref, before moving to a new permanent facility at Harada, Higashi-Ku, Fukuoka-Pref, in October this year. 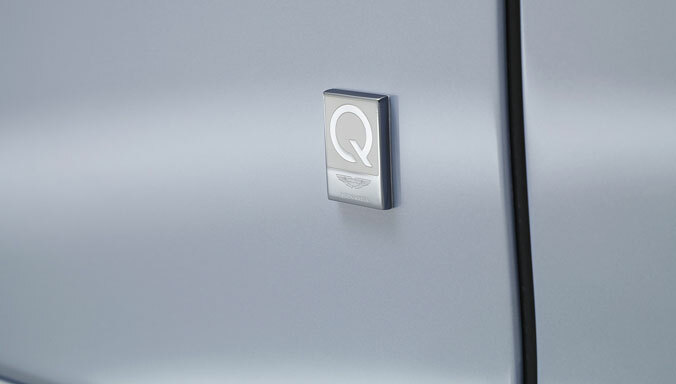 It is being created with established dealer partner Yunsan Motors Co. Ltd, which already operates successful Aston Martin businesses in Taipei and Taichung in Taiwan. 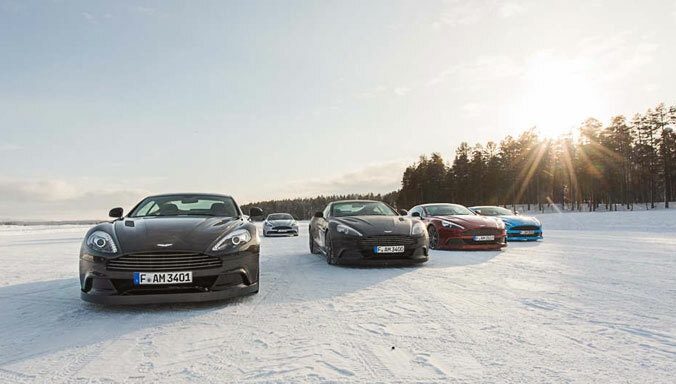 Yunsan Motors Co. Ltd Chairman, Timothy Chang, said: “It is our great honour for Yunsan Motors to be appointed as the Aston Martin dealer in Fukuoka. “Fukuoka is a dynamic business city, while tourism has placed it at the heart of the Asia region as a ‘must visit’ city for Chinese, Korean and Taiwanese guests to Japan. “With such vibrancy and dynamism in Fukuoka, we are confident that the launch of this new Aston Martin business will be a success and that fans of this great brand will now be able to enjoy ownership of these superb sports cars via a dealer in their city. 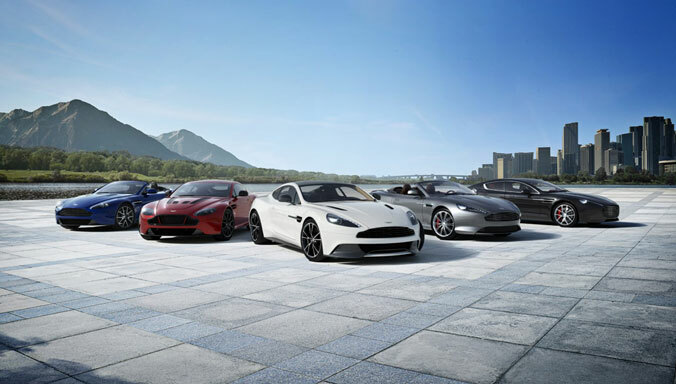 When complete in October, the latest Aston Martin showroom in Japan will be fully-equipped for new and pre-owned sales with the ability to display up to 7 of the British brand’s sports cars. 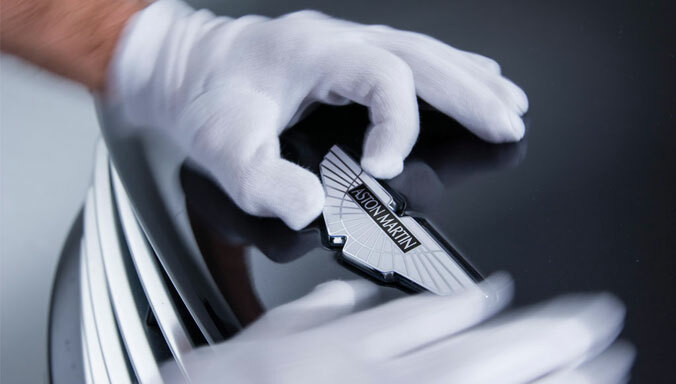 Aston Martin servicing and repair facilities will also be available at the Fukuoka site, and owners can rest assured that their sports cars will be cared for appropriately by Aston Martin-certified technicians using the appropriate diagnostic equipment and tools. 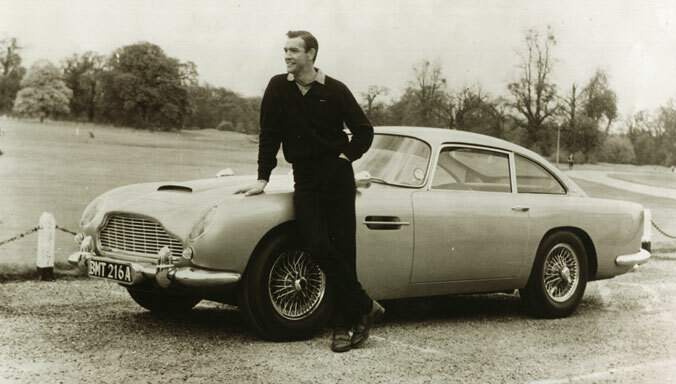 Aston Martin is a modern, exclusive sports car company with a unique heritage instantly recognised around the world. 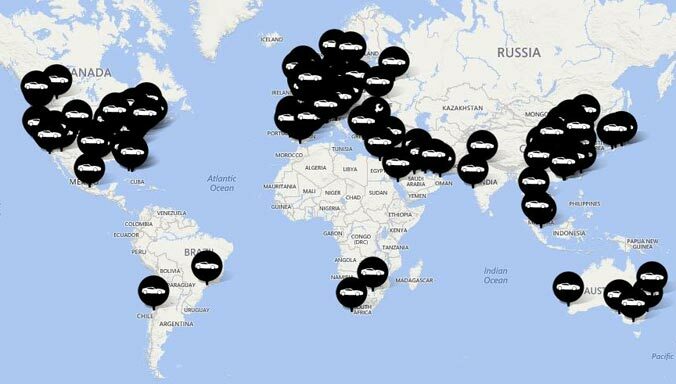 In 2013 the marque celebrated its first 100 years in business and today it has 155 dealers in 45 countries worldwide. 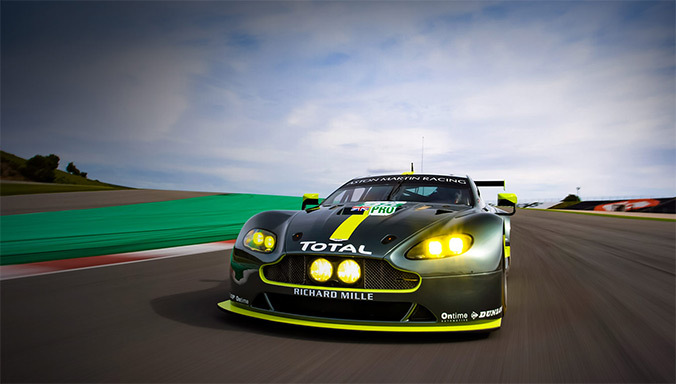 As part of its ongoing programme of product development, expansion and renewal, Aston Martin recently launched two exclusive new models in the shape of the Vantage GT12 and the extreme Aston Martin Vulcan track-only super car. 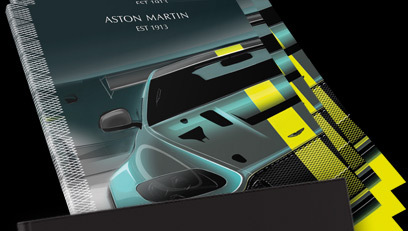 Meanwhile, at the recent Geneva International motor show, Aston Martin CEO Dr Andy Palmer unveiled the DBX Concept – a new concept car created to defy conventional thinking about the luxury GT segment and widen the appeal of the iconic British luxury brand as it reaches out to a more diverse global audience than ever before.